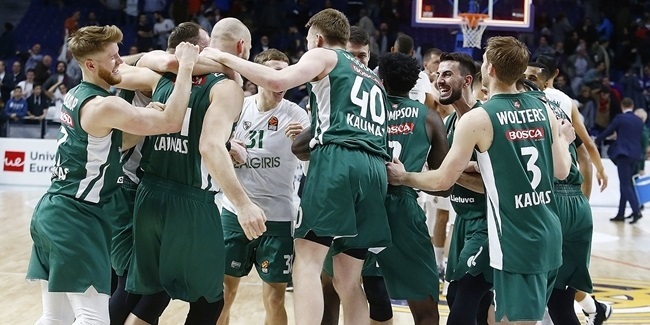 Zalgiris Kaunas made some roster moves with the announcement Wednesday that small forward Edgaras Ulanovas and point guard Vaidas Kariniauskas will return to the team next season. Zalgiris also announced that center Mindaugas Kupsas was sent on loan to Estonian powerhouse Kalev/Cramo Tallinn. Both Ulanovas and Kariniauskas were on loan last season. Ulanovas (1.97 meters, 22 years old) played for Neptunas Klaipeda, averaging 7.3 points and 4.6 rebounds in 10 Eurocup games, helping his team reach the Lithuanian League finals. He has also played for KKM Aisciai Kauno, Triobet Malsta Jonavos, Baltai Kaunas and Pieno Zvaigzdes of Lithuania. Ulanovas has won four gold medals for Lithuania's youth national teams - at the 2008 U16 European Championships, the 2010 European Championships, the 2011 U19 World Championships and the 2012 U20 European Championships. 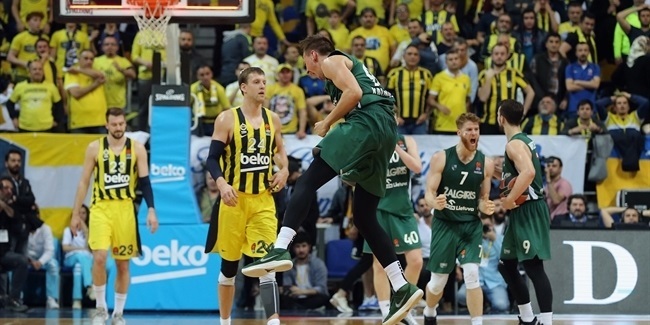 Kariniauskas (1.98 meters, 20 years old) returns from Panevezys Lietkabelis, where he averaged 8.4 points, 4.1 rebounds and 4.1 assists in 11 Lithuanian League games. He also helped Lithuania win a silver medal in 2009 at the U16 European Championships. 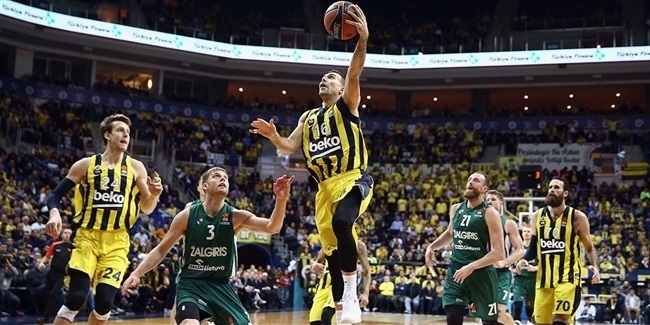 Kupsas (2.17 meters, 23 years old) averaged 2.7 points in 15 Turkish Airlines Euroleague games with Zalgiris last season.